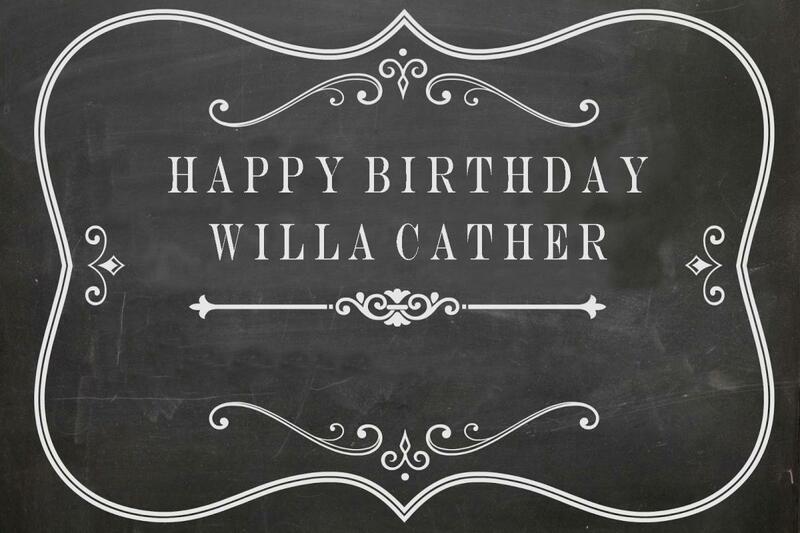 Willa Cather's 141st birthday is Sunday, December 7, 2014. As a way of celebrating her place in American culture and raising some financial support for her Foundation, would you consider hosting a party in her honor? You choose the date—preferably within a month or so of her birthday—and you choose the kind of party, the number of guests and the suggested donation. Invitations and publicity about the events will be provided by the Willa Cather Foundation. 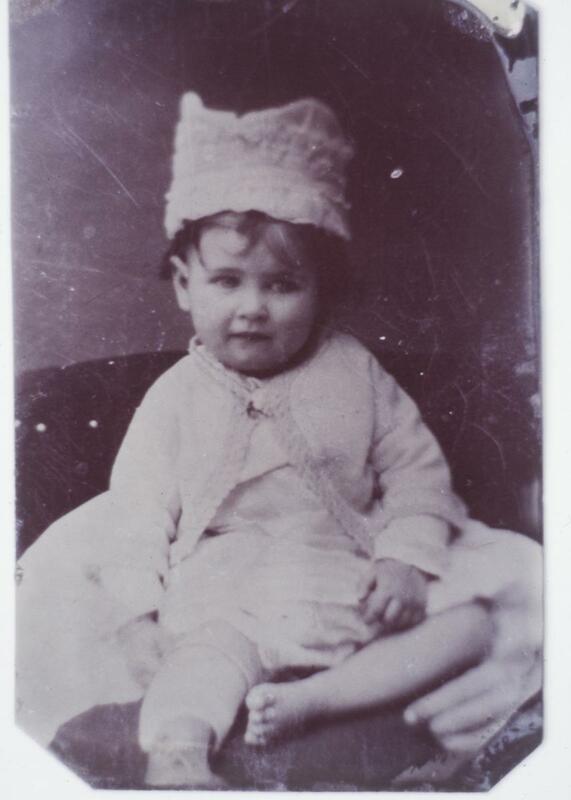 In the past, a variety of events have been held to honor Cather's birthday including: book readings, decorated Christmas tree auctions, tea and cocktail parties, game night with friends, and a true birthday party complete with cake. Previously designed to celebrate Cather's birthday, we hope to hold "Celebrate Cather" parties at various times throughout the year and in a number of locations across the country. Any month is a good time to introduce your friends, family, students, and colleagues to the work of Willa Cather. The possibilities are endless! CLICK HERE for year-round party ideas! The Foundation staff will host a December Night Soup Showdown in Red Cloud and our board members are also hosting Cather birthday parties, each with a unique Cather twist! It is exciting to know there will be parties happening collectively across the United States and around the world. You can volunteer to host a party by contacting Kara Faber at kfaber@willacather.org or 402-746-2653. The Soup Showdown is free and open to the public, but hurry! Seating is limited. If you are unable to join us in Red Cloud or elsewhere, please take part in the celebration by dropping by our Virtual Birthday Party on our Facebook page, December 7th - 9th. In lieu of gifts, we hope you'll consider making a tax-deductible donation in honor of Cather's birthday. All proceeds from the birthday celebrations go toward support of our ongoing arts and educational programming.